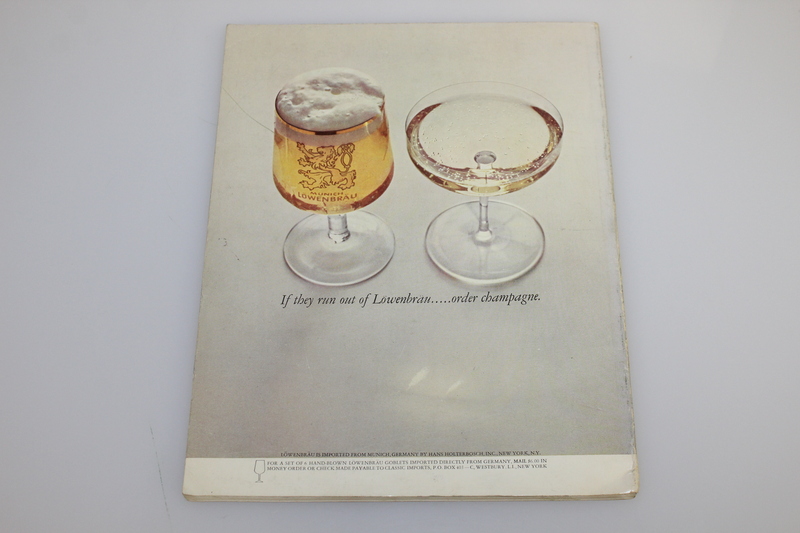 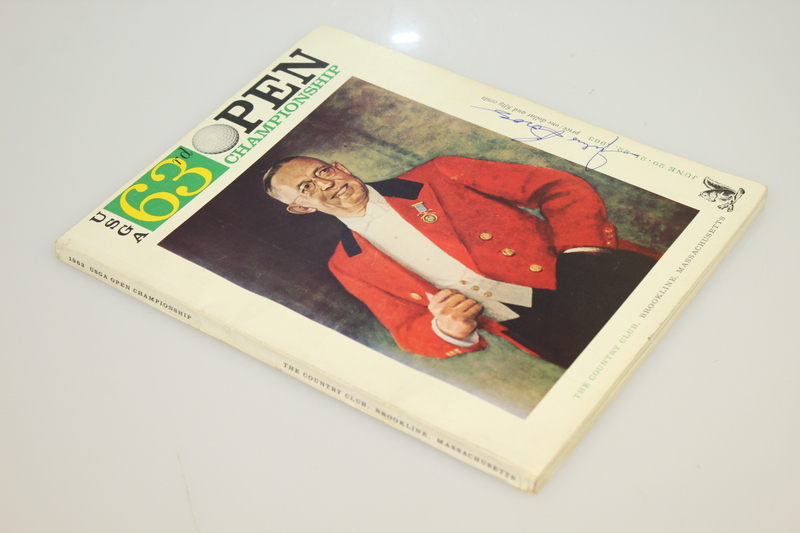 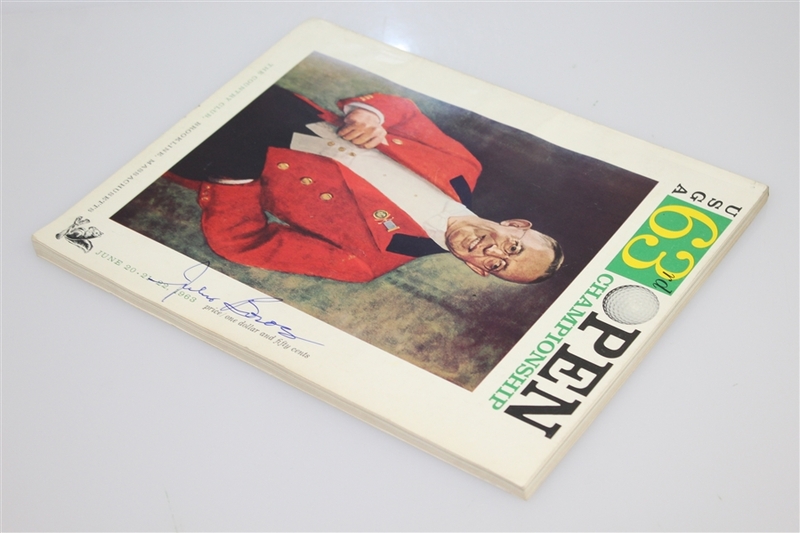 Offered here for bidders is a Julius Boros signed 1963 US Open at The Country Club program. 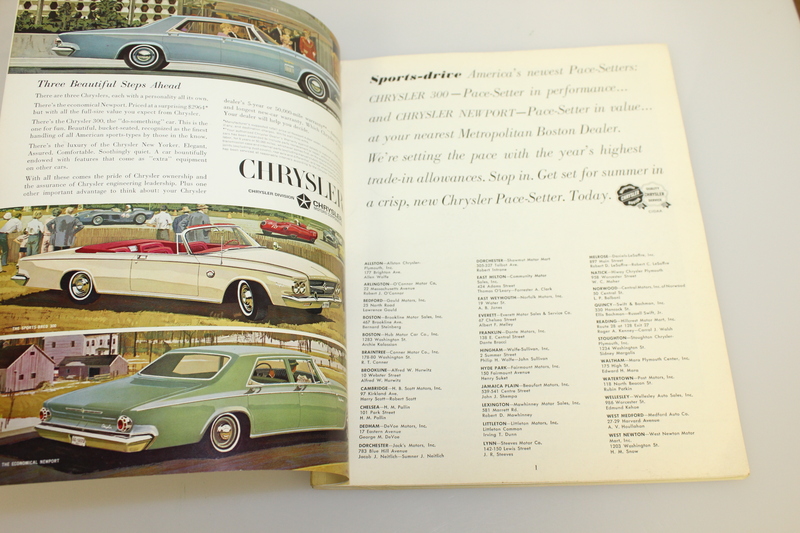 The front cover shows the right corner slightly bent while the back cover shows a scratch to the left side and scuffs throughout, noted for accuracy. 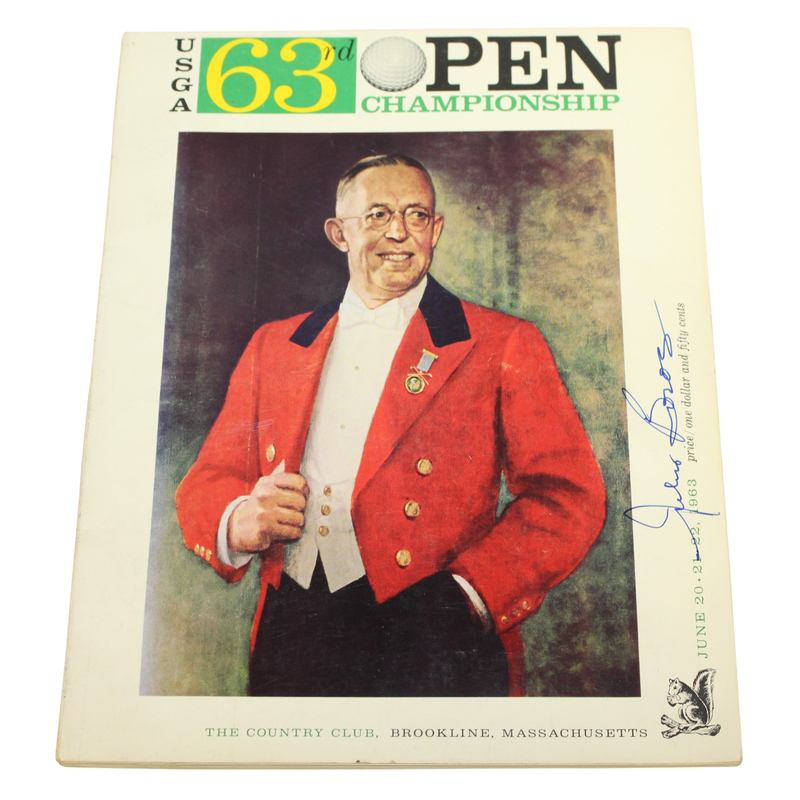 Windy and chilly weather led to a three way tie at 1963 US Open at The Country Club. Julius Boros, Arnold Palmer, and Jacky Cupit played an 18 hold playoff, and Boros' 70 was good enough to earn him his second US Open title.